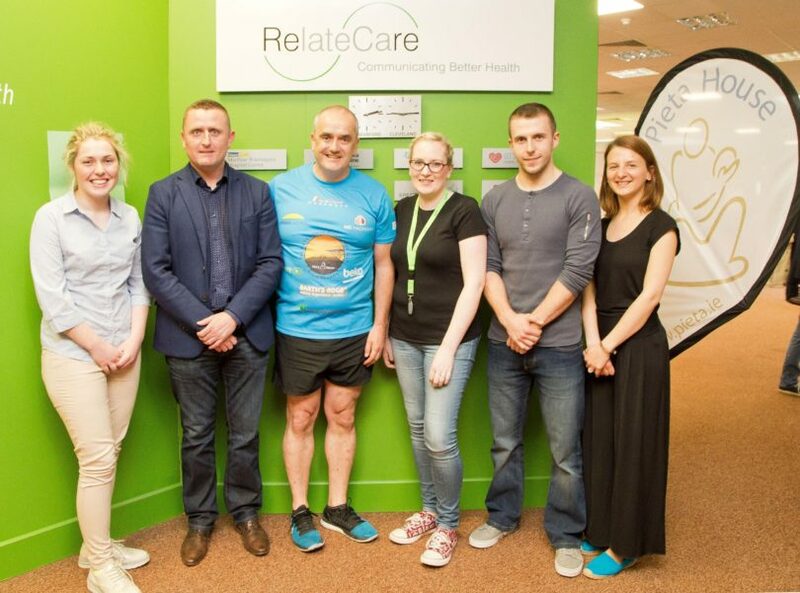 RelateCare is delighted to support Waterford man, Enda O’Doherty as he takes on the enormous task of venturing to the summit of Africa’s Highest Peak, Mount Kilimanjaro with a washing machine on his back. Enda, over the past number of years, has raised vital funds for Pieta House and has done incredible work spreading a positive mental health message across the globe. Promoting health and wellbeing is a subject close to RelateCare’s heart. 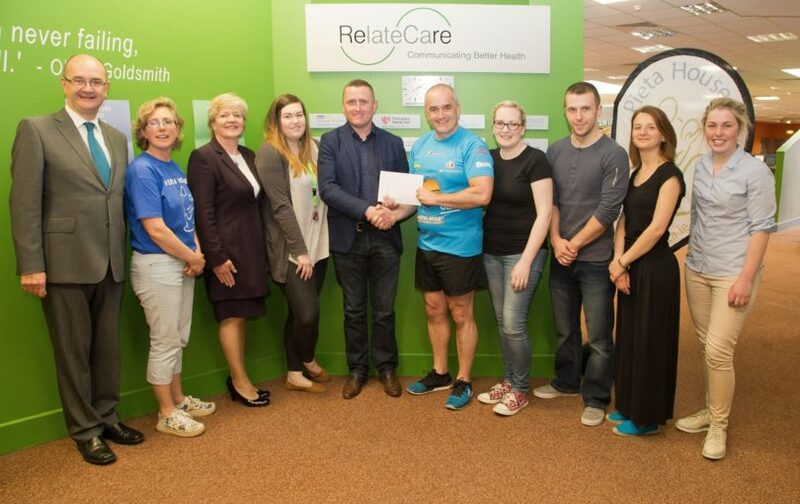 As part of our goal to create a working environment that promotes positive mental health we have launched several workplace wellbeing initiatives in our contact centers in Ireland and the U.S. We were honoured to welcome Enda to our Waterford contact center last week, and we wish him all the best as he takes on this huge challenge.